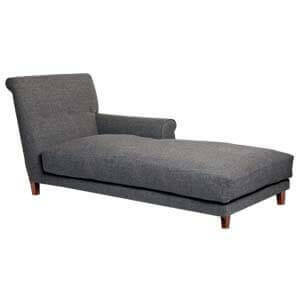 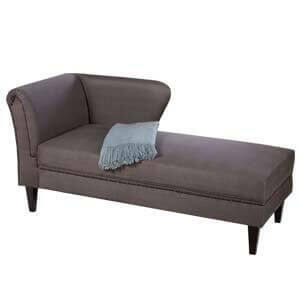 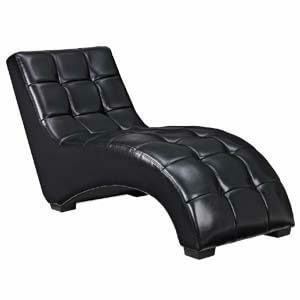 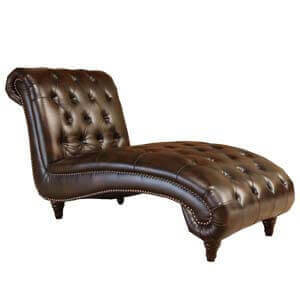 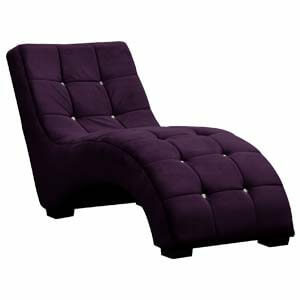 This modern 2 seater flat chaise lounge with wooden legs presents you with the best of functionality and appeal. 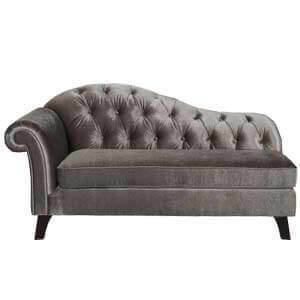 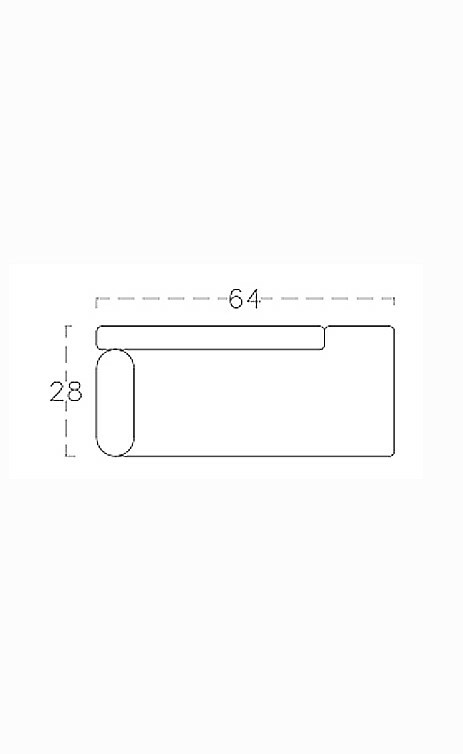 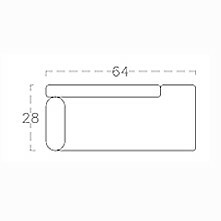 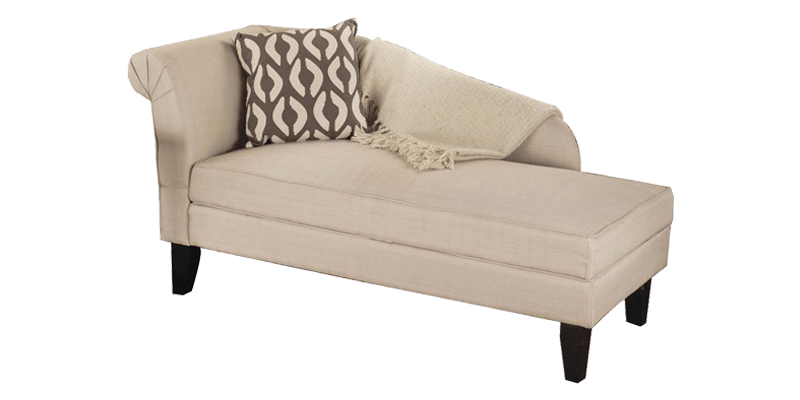 It comes with rich upholstery and also detailed design work that adds to its handcrafted beauty. 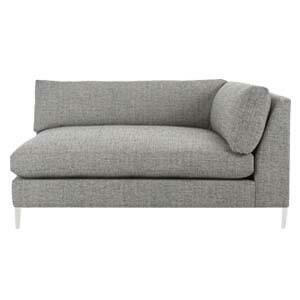 Its made plush and cozy with its ultra-comfortable cushioning. 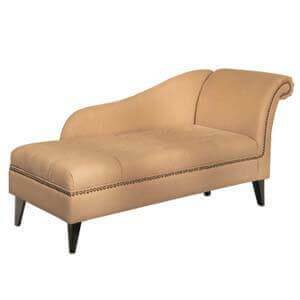 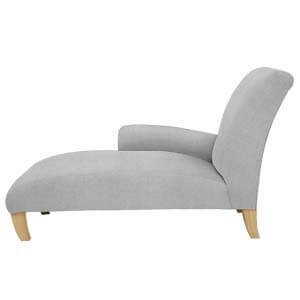 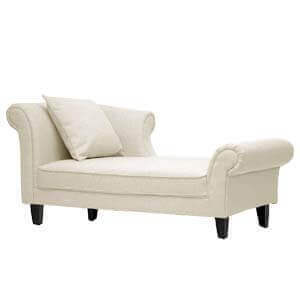 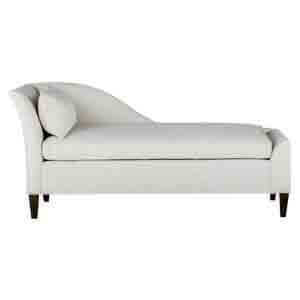 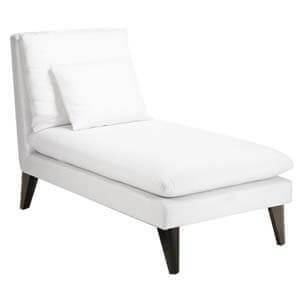 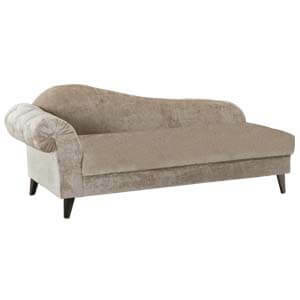 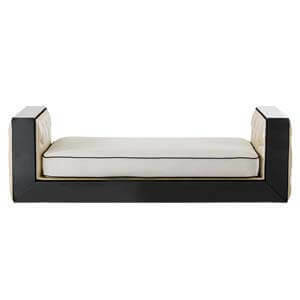 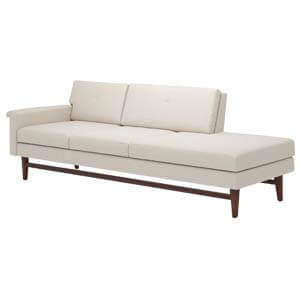 This white coloured modern two seater chaise with slant arms gives the comfortable seating experince.